Geographical Indication registry office in Chennai has given initial clearance to MP for securing the 'GI' tag for "Kadaknath". 'Kadaknath' is known for its high iron content and much lower cholesterol. Indore: Madhya Pradesh is inching closer to getting the nativity tag for the protein-rich breed of chicken, popularly known as 'Kadaknath', even as the neighbouring Chhattisgarh has also staked claim over it. The Geographical Indication registry office in Chennai has given an initial clearance to MP for securing the 'GI' tag for this black-winged chicken variety. Madhya Pradesh has filed the application with the registry for the bird's nativity, while Chhattisgarh has sought the GI tag for the unique way in which the chicken is bred there, leading to production of a large meat volume. On March 28, the GI registry published in its journal that the application of Gramin Vikas Trust in MP's Jhabua district is "hereby advertised as accepted" under relevant sections of the Geographical Indications of Goods (Registration and Protection) Act, 1999. The trust's application for the GI tag has been given an initial clearance under the 'poultry meat' category. If the registry does not get any objection in three months, then the Jhabua-based NGO will get the GI certificate after the stipulated time, MP animal husbandry department's additional deputy director Dr Bhagwan Manghnani said. The NGO applied for the GI tag in 2012 on behalf of the tribal families involved in breeding it, he said. 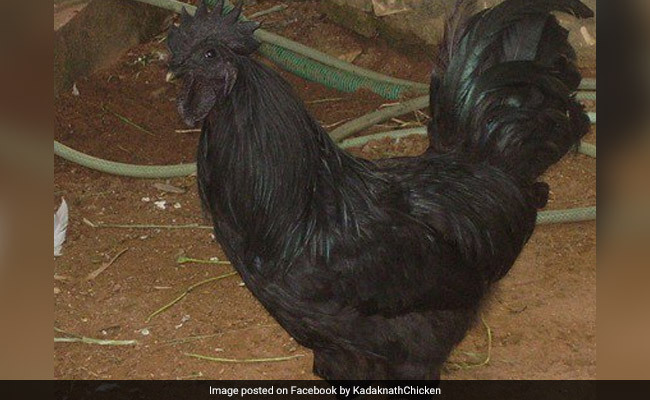 'Kadaknath' is known for its high iron content and much lower cholesterol than other breeds, say experts. It sells at about Rs 550 per kg, which is much higher than the price of other chicken varieties. Meanwhile, Chhattisgarh, which too applied for the GI tag of 'Kadaknath' recently, has decided not to raise any objection against MP's claim. "We are not going to object to MP's GI tag claim," Saurabh Kumar, the collector of Chhattisgarh's Dantewada district, told PTI over phone. "Chhattisgarh filed for the GI tag in November 2017, while the MP's plea was submitted much before that. We don't want to engage in a fight with MP. 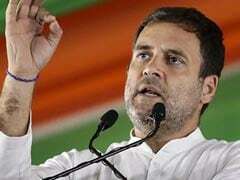 We only want that the interest of the 180 groups of tribal women (in Dantewada), who breed about 2.5 lakh chicks of this variety every year, may not be affected," he said. Global Business Incubator Private Limited (GBIPL), Chhattisgarh, chairman Srinivas Gogineni said the bird is reared in Dantewada in a unique way and in a homely atmosphere. The chicks are not fed with ready-made fodder, he said. GBIPL, a private company, has been roped-in by the Dantewada district administration for helping the tribals in livelihood generation in the area, under the public-private partnership model. "The Dantewada administration, while taking assistance of the Federation of Indian Chambers of Commerce and Industry (FICCI), an industry body, applied for the GI tag owing to the uniqueness and high production of Kadaknath in the district," Mr Gogineni said. 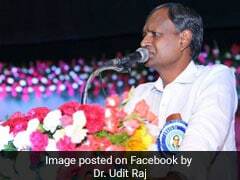 The state government-supported self-help groups of tribal women, running several poultry farms in Dantewada, are engaged in the production of lakhs of chicken of this variety for meat annually, he said. Meanwhile, Manghnani said the government-run hatcheries in Madhya Pradesh produce about 2.5 lakh chickens of the Kadaknath variety annually. MP had set up the first poultry farm for this breed of chicken in 1978 in Jhabua, but Chhattisgarh excelled in its production in a shot span of time. In a period of just five years, the tribal state has now been producing the chicken variety in abundance and claiming the GI tag. Mr Gogineni said the GI tag gives an advantage in marketing a product nowadays. "The GI tag doesn't give the patent right, but the standardisation of the product counts globally," he said. 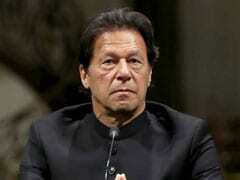 The lean birds blackish grey meat has 25 to 27 per cent protein content, while in other birds this nutritional component is about 16 to 17 per cent, he said. 'Kadaknath' has just about 1 per cent fat, as against 5 to 6 per cent found in other chicken breeds, he said, claiming that the meat of this variety is also helpful for people suffering from respiratory problems. The Madhya Pradesh government last month also came up with a mobile application - 'MP Kadaknath' - to connect the chicken selling poultries with people from other parts of the country. The app would provide a marketing platform to 430 members of 21 societies in Jhabua and Alirajpur districts, a state minister earlier said.